10 amazing Thanksgiving picture quotes to share with friends and family. 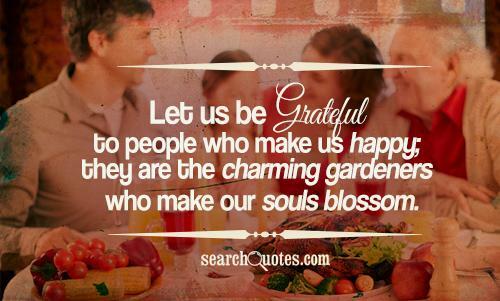 Let us be grateful to people who make us happy; they are the charming gardeners who make our souls blossom. Instead of focusing on all the bad, be thankful for all the good. Each day you have is a blessing from God. Enjoy Life. Those among us who are truly happy will always have a great degree of respect and gratitude for the things that they have in their life. Because these people know at any moment what they have could be gone. 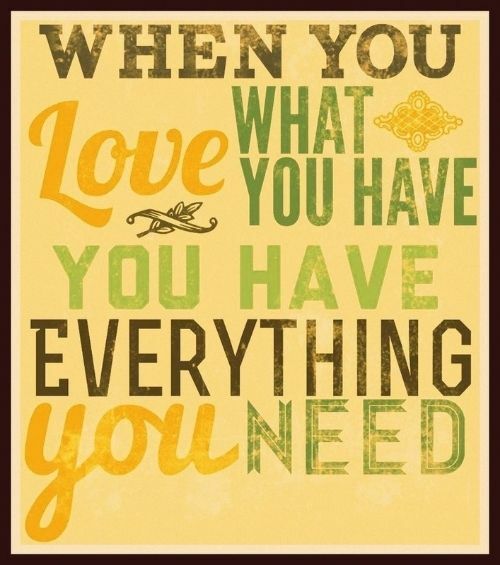 When you love what you have you have everything you need. If you are ever going to be great you have to believe in the fact that where you are presently is already a blessing. Many people don't have much and desire to have more, but the greatest people around all know that growing and moving forward requires the use of the resources that they have in the present to get there. 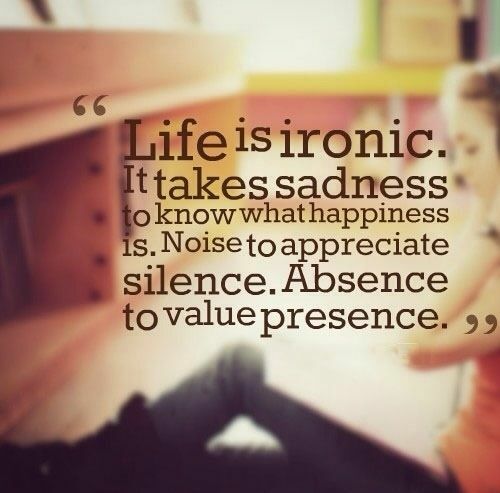 Life is ironic it takes sadness to know what happiness is. Noise to appreciate silence. Absence to value presence. In life and all of it's business we have to take time out to be appreciative for it, and for all that it entails. We may not be the healthiest, but we have enough health to live, we may not be the wealthiest but we have enough wealth to live, these are things we should be grateful for, because some people that were here yesterday are gone today because of the lacking of one of these two things. Take a moment out to smell the roses, even if you think roses stink. Have you ever stopped to wonder how great life is? Especially even if you are down and out, take a moment to think about how great it is that you are even alive. The gift of life is miraculous in itself because not everyone was able to wake up today. Search Quotes will deliver beautiful quotes with pictures straight to your inbox! Our goal is to help you by delivering amazing quotes to bring inspiration, personal growth, love and happiness to your everyday life. © 2019 SearchQuotes™ All rights reserved.